I recently published my book, Women Who Think Too Much. I held onto this manuscript for almost 20 years, afraid to be judged, because I bared my soul in those pages. I waited so long that someone else published a book with the same name. My writer’s group encouraged me to edit and finish this book and they believed that my words had value. My editor and friend poured her heart and soul into this book, she fell in love with this book. Read every draft, every word, over and over and over. I am out there now. ME, THE REAL ME. I felt the walls come down. And so, I helped myself, even if I never sell more than the 11 copies I have sold. I am not hiding in my blog, I am coming out. Hello, fellow writers. This is me. Jeanne Marie. This is my book’s dedication. 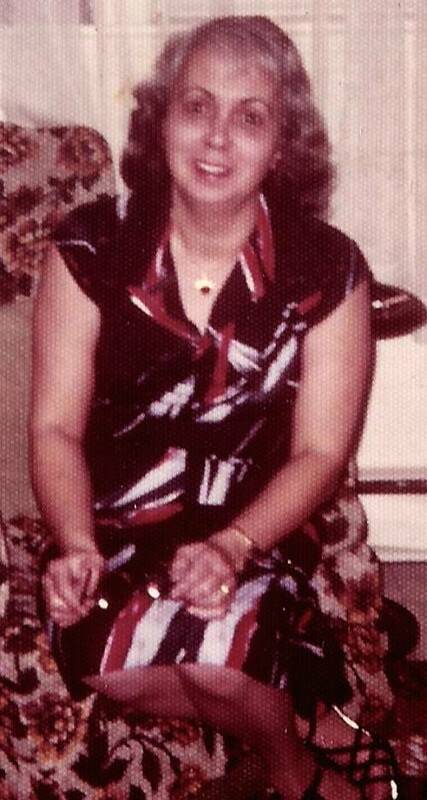 To my mom, Mrs. Grace Christine Doucette, 1926-2009. Mom, without your love and support, I wouldn’t have found the courage to write this book. It all began with my first computer and a four-page letter to you in 1998. You proudly passed the pages (composed of essays, poetry and pictures) around to family and friends. When they asked for more, I let my imagination fly in print. That was how the newsletter, “Women Who Think Too Much” was born. Within a few months, I had subscribers in eleven states and Canada. The full-color newsletter grew to sixteen pages and at my invitation, many guest poets and guest writers were featured, but most of all, I will always treasure your submissions. I wrote WWTTM for twenty-four months and then I allowed life to get in my way. The bulk of this book was written back then, but never finished despite your persistent encouragement. It may not even be finished now, but it’s printed. Previous Post Google Me No More! OMG I so know this feeling JM. I love that you shared it just like this. This is why I never blogged or wrote with my actual name and face. It was hard for me to own all my stuff. Then when my stuff was out there, it freaked some people out, mainly my family. I can’t tell if they think I’m a freak, crazy or messed up. I think they think a little of both. I”m like a two stepper with the truth, two forward then one back into my shell and hide. I so love the illustration of the front of your book. We all wear masks. I have often said if people knew what I was really thinking they would run. It was really hard to expose my heart to the world but even more so to my family. I am so happy we connected too. I think this applies to most of us, “I’m like a two stepper with the truth, two forward then one back into my shell and hide. I so love the illustration of the front of your book. We all wear masks. I have often said if people knew what I was really thinking they would run.” Definitely to me. It is so good to find kindred spirits. Those damn rose-colored glasses can create such a shady false light that we don’t even recognize the blindfold covering the eyes on the image staring back at us in the mirror. Your book, Women Who Think Too Much, shines a bright light of humor on serious issues. In all that laughter is the courage to put fear where it belongs. Instead of staying afraid to take off the rose-colored glasses, the impulse to keep them on becomes terrifying. Your mom’s poem is evidence that her sense of humor was a guiding force to a way out of the dysfunctional cycle. I’ve read your book…more than once. Instead of congratulatory gratitude (which you absolutely deserve), Jeanne Marie, I give you a big, brave and hearty HEE HA HA YEEHAH! as I stomp my own pair of rose-colored glasses. Click on the poem above and it will get large enough to read. Thanks!